Congratulations to Gabby K., winner of the tour prize and to Reading is My Superpower, the host winner. 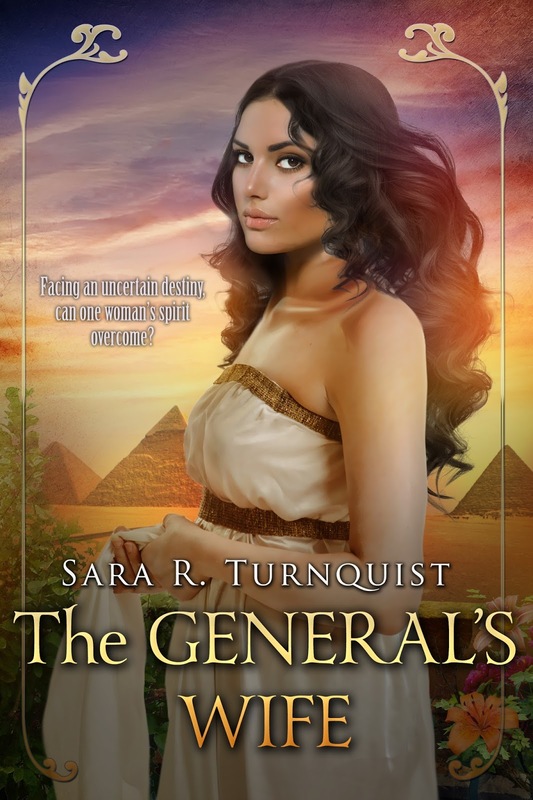 Goddess Fish Promotions is organizing a Virtual Book Tour for The General's Wife by Sara R. Turnquist, a Historical Romance available now from Clean Reads. The tour will run September 19 – October 14, and Prewritten guest blogs and interviews, along with promo posts, and reviews are available. Please specify which type of stop you’d like when you ask to host this tour. A PDF copy of the book is available for review in conjunction with a guest post or interview. Sara R. Turnquist will be awarding a $50 Amazon or Barnes and Noble GC to a randomly drawn winner via rafflecopter during the tour, and a $25 Amazon or Barnes and Noble GC to a randomly drawn host. October 13: Archaeolibrarian - I Dig Good Books! I CAN HOST ON SEPTEMBER 23. I would love to host on 09/30 on Fabulous and Brunette. I would love to do a guest post - thanks!! Book Lover Promo can host on October 6. Thank you! I can do an author interview on 10/10. The Reading Addict can host 9/20, guest post, please. Thank you. Marlow's Blog can do a promo spot on any date. I just saw in the line up that you have a few other 9/30 post requests. How about I switch to 9/29 for Doorway to History (Gina Conkle's blog). Again, I'll offer a general (unrated) review if I can get the book ASAP. I could host on Nickie's Views and Interviews on October 11th, with a prewritten guest post. I can host an interview at Two Ends of the Pen on Oct. 7. I can host on September 26. I cannot do a review. I can host any day, would like a guest post.